The device was previously Spotted on Bluetooth Certification Site and is likely the global variant. 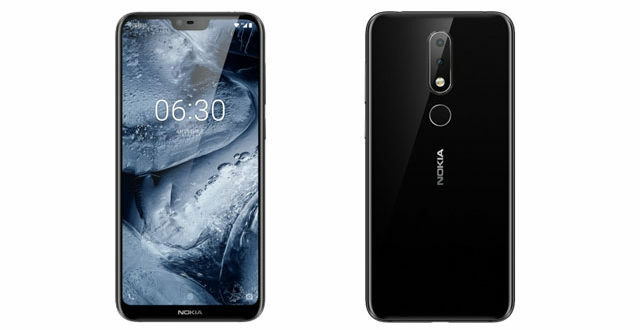 Last month, HMD Global’s Chief Product Officer hinted that the Nokia X6 might be launched in Global markets too. 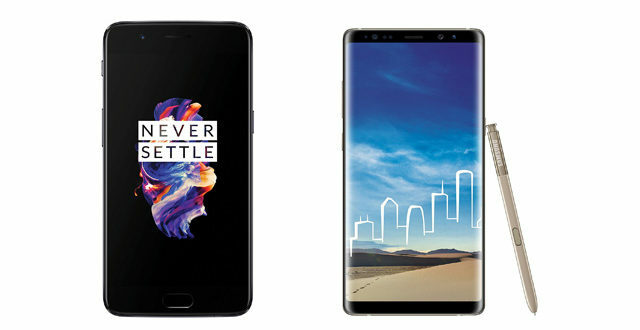 The smartphone was launched in China with model number TA-1099. The device falls in mid-range segment and comes with a front and rear glass design with an aluminium frame in between. Two days before, the Nokia X6 with model number TA-1103 has passed the National Communications Commission (NCC) certification. 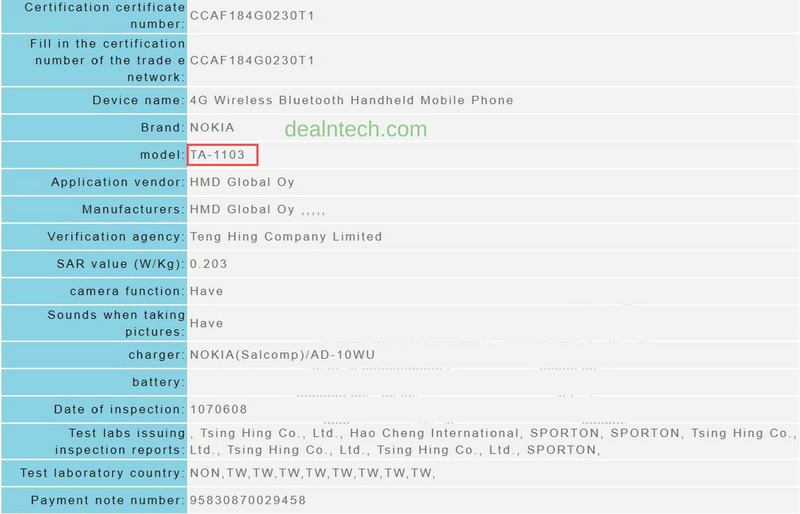 The smartphone with the same model number was previously spotted on Bluetooth certification. The spotted device is likely the global variant of the Nokia X6 which may be released in this month or the next. The Nokia X6 is the first Nokia smartphone to follow the top-notch trend. It features s a 5.8 inch IPS LCD with a resolution of HD+ (1080 x2280 pixels) and an aspect ratio of 19:9 because of the top notch. 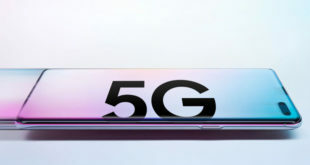 Under the hood, it is powered by an Octa-core Qualcomm Snapdragon 636 chipset clocked at 1.8 GHz. 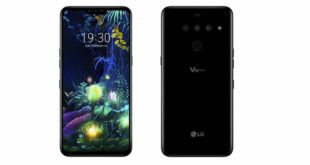 It is offered in three memory configurations: 3 GB RAM + 32 GB internal storage, 4 GB RAM + 64 GB internal storage and 6 GB RAM + 64 GB internal storage. 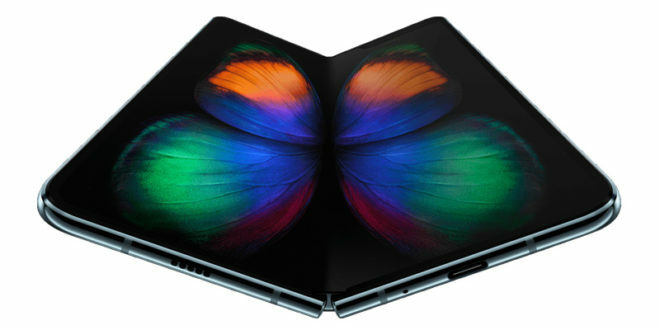 It measures 147.2 x 70.98 x 7.99 mm and weighs 151 grams. In the optics department, the smartphone sports a dual camera setup on the rear consisting a 16 MP +5 MP configuration with f/2.0 and f/2.2 aperture respectively. It is stacked in a vertical arrangement on the centre accompanied by a circular fingerprint sensor. 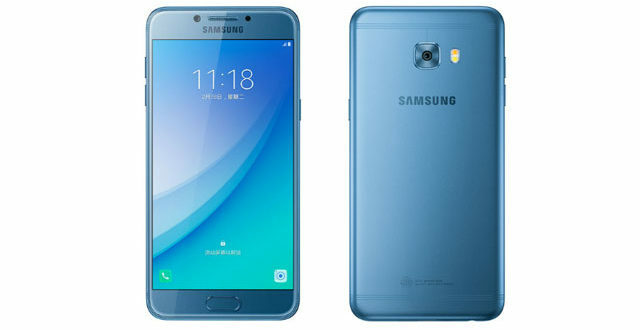 On the front, it also offers a 16 MP camera for selfies and video calling. It runs on Android 8.1 Oreo and is backed by a non-removable 3,060 mAh battery. It is available in Black, Blue and White colour variants. The NCC certification means the device will make it to Taiwan. But it is also expected in other markets like India.